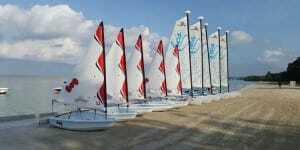 Directory of American Sailing Association sailing schools located in the Caribbean where you can take beginning to advanced sailing lessons. Enjoy an elite quality, private instructional course…. at an Affordable Price. 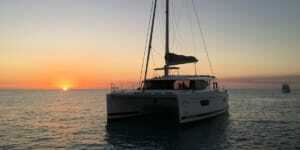 “Cruise and Learn” while living aboard our 45’ Catamaran or 52’ performance Monohull. Both have generator, Air Conditioning and Watermaker! We contractually guarantee our vastly experienced Owner Operators will teach you – so you know you are truly getting a “proven winner” yacht and crew. No employees or freelance instructors here! 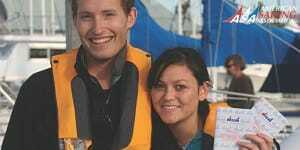 Sailing Virgins is the only sailing school in the Caribbean that caters solely to adventurous people in their 20s and 30s, making for not just a great sailing experience but a very social one at that. 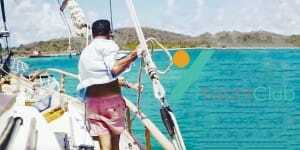 Sailing Virgins’ Island Adventures combine sailing instruction with a full-on adventure. Whether you’re interested in scuba diving, sailing, marine science or just the all around summer adventure program, you’ve come to the right spot! SeaTrek offers tropical adventure summer camp programs for junior high, high school and college-aged students in the British Virgin Islands and other islands throughout the Caribbean. 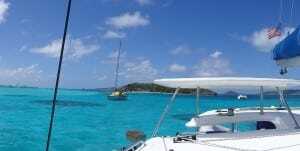 The Grenadines is a unique and stunningly beautiful location to learn to sail, with warm winds and waters all year round. Choose from our range of well equipped and maintained yachts between 37 and 50ft, monohulls or catamarans and set off with our very experienced instructor for 5 – 7 days in the Grenadines. The courses and type of boat are tailored to what our customer would like since it is your own charter. we can make the course as intense or as relaxed as you like with plenty of time for snorkeling the reefs and exploring the islands. 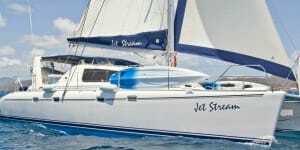 LTD Sailing – ‘Living the Dream!’ is the premier sailing school in the Caribbean, offering 7 & 10 day ‘Cruise and Learn’ vacations. 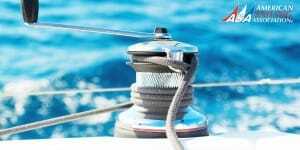 We can also customize private courses to accommodate your specific sailing goals. Our instructors are the best in the industry and we only use top quality, modern charter boats from the best charter companies. 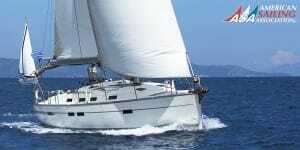 We offer both monohull & catamaran certification courses. 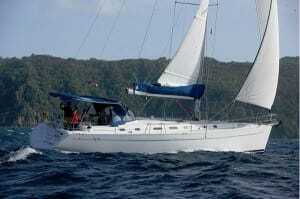 Learn to sail with the best while enjoying an unforgettable Caribbean sailing vacation! Learn to ride the waves with SeaHorse Sailing School, the Caribbean’s newest and freshest ASA accredited sailing school, based in Grenada. We are dedicated to teaching and aim to enable people to become safe, confident and competent sailors. 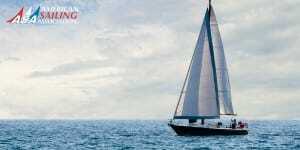 Beaches Sailing Fun has international recognition from the American Sailing Association with competent and highly trained Instructors who are meticulous on introducing beginners to Sailing in a resort setting. Our Sailing Program aboard a fleet of Laser Bug Performance, Hobie Wave, and Hobie Getaway that is perfect for Sailing. 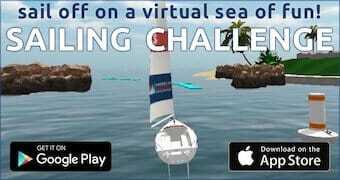 Barefoot Offshore Sailing School (B.O.S.S.) 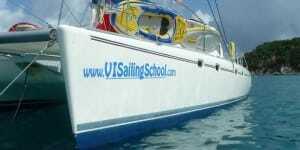 is the longest-established (more than 20 years) and most active American Sailing Association (ASA) sailing school in the south-eastern Caribbean. BOSS is a subsidiary of Barefoot Yacht Charters, owned and run by folks who have been sailing and living here for more than 3 generations, and this gives us the unusual advantages of insight and local knowledge that most charter companies, no matter how experienced, simply cannot offer. 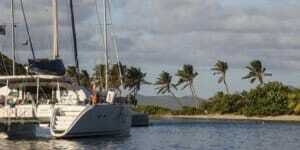 LTD Sailing is the designated sailing school for Sunsail in the Southern Caribbean. Sunsail recognizes the quality instruction that we provide to our students and we are happy to offer classes on the best boats in the industry. 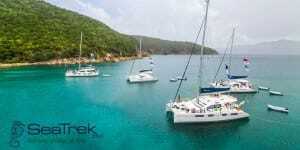 We are charter brokers for Sunsail and can help you book your next vacation on a Sunsail or Moorings boat. Ready to buy ? 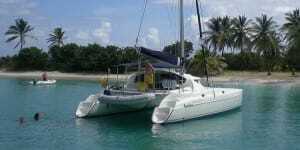 We are international yacht brokers for the Multihull Company and 5 Oceans Marine Group. 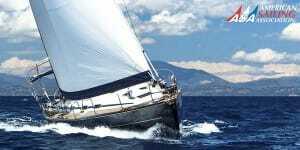 We offer private courses on your own yacht, as well. From beginner to boat owner, we can help!